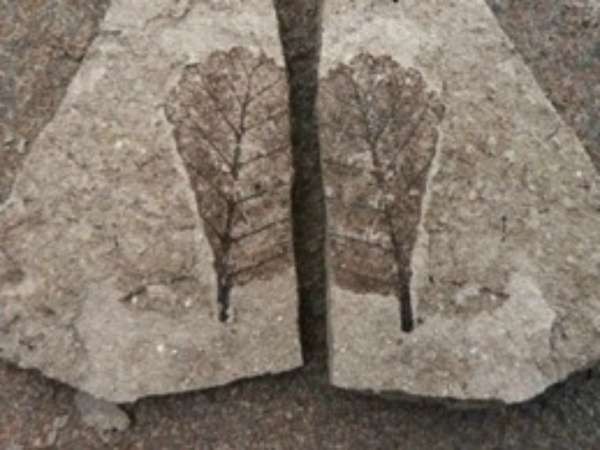 Fossils of leaves and other organisms associated with warmer climates reflect the area's balmier past. I wonder how they can explain the Piri Reis Antarctica map? "As far as the accuracy of depiction of the supposed Antarctic coast is concerned, there are two conspicuous errors. First, it is shown hundreds of miles north of its proper location; second, the Drake Passage is completely missing, with the Antarctic Peninsula presumably conflated with the Argentine coast. The identification of this area of the map with the frigid Antarctic coast is also difficult to reconcile with the notes on the map which describe the region as having a warm climate." Erich von Däniken and other idiots. The maps do not have to be completely accurate in order to have been drawn by humans. That's not a strong argument, and there have indeed been specialist mapmakers who have validated their validity. In fact, there are unusual correspondences for a Greenland map as well. Further, and perhaps more problematic, is the issue of the Eocene tropicality which is not refutable -- and neither explainable by any shifting from plate tectonics. Fact is that there used to be alligators and crocodiles at the North Pole, as well as trees hundreds of feet tall. This is a huge problem because neither should be able to survive the months of darkness we see today in the winter months (crocodiles sink and drown, believe it or not, below 65 F!). The Eocene tropicality remains a mystery -- one which was brought up in the recent Senate hearings by Mr Steyn, and which was completely ignored by the global warming advocate on hand. 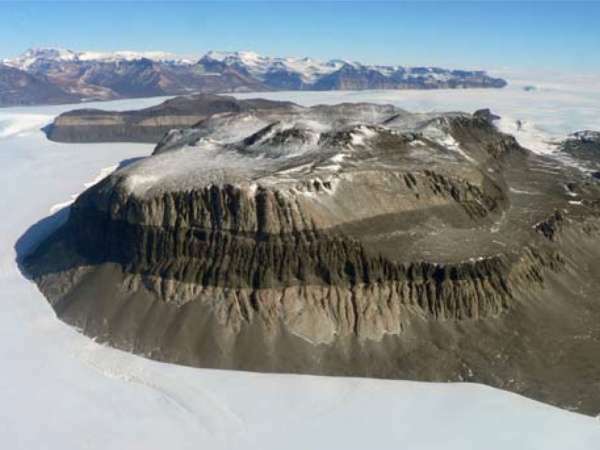 "drawn by humans of this particular area ..."
On the one hand: several layers of scientific evidence supporting a hypothesis (that Antarctica's ice is older than humans). On the other, one map, which is disputable at best as to what it represents. I think I'll take science, and chalk up the map to artful fancies of the past. Hannes: Believe it or not, there are *extinct* species of trees and crocodiles. Different species can inhabit different environmental conditions, depending on what they're adapted to. No one's saying that the Florida American Alligator was crawling around in Alaska. The Eocene tropicality remains a mystery -- one which was brought up in the recent Senate hearings by Mr Steyn, and which was completely ignored by the global warming advocate on hand. Have you ever looked at the Piri Reis map? It's quite evident that its author simply ran out of room at the bottom of the map when drawing South America's east coast, and continued drawing it by bending everything south of Rio de Janeiro to the right. If you want to pretend that rightward extension is actually Antarctica, you either have to ignore the fact that it is physically connected to the rest of a peculiarly truncated South America, or you pretend that there was a land bridge between South American and Antarctica at the same time that the Antarctic ice had melted and raised the sea levels. You might was well throw aliens and Atlantis into the discussion at that point. did the Russians find the skeletons under all that ice? or was it an American sub trawling and mapping? or were the skeletons IN the ice? could you please show some sources? I dunno', there may be something to this alligator in the North Pole thing. It doesn't mention what kind of animals lived in Polar Forests (which I have found annoying, since a lot of them say there were animals, but no source I found named them beyond "mammals were rare"). During the early Eocene there were indeed alligators above the Arctic circle but the climate was considerably warmer. That was not the North Pole however. Thanks for the link, Vietvet! I am finding these polar forests to be really cool. A new study of the High Arctic climate roughly 50 million years ago led by the University of Colorado at Boulder helps to explain how ancient alligators and giant tortoises were able to thrive on Ellesmere Island well above the Arctic Circle, even as they endured six months of darkness each year. Time travelers get all the best research grants. hannes made a statement that he called a "fact"
I read North Pole and thought Arctica. With 1,300 miles of ice covered ocean between Ellesmere Island and the North Pole the only alligators to be found would in a very bad scifi novel.